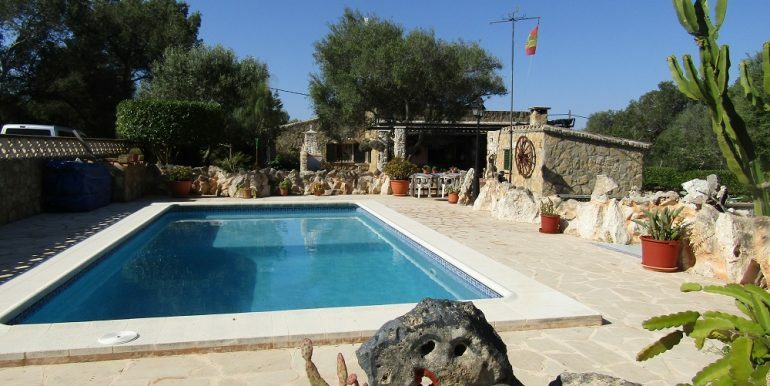 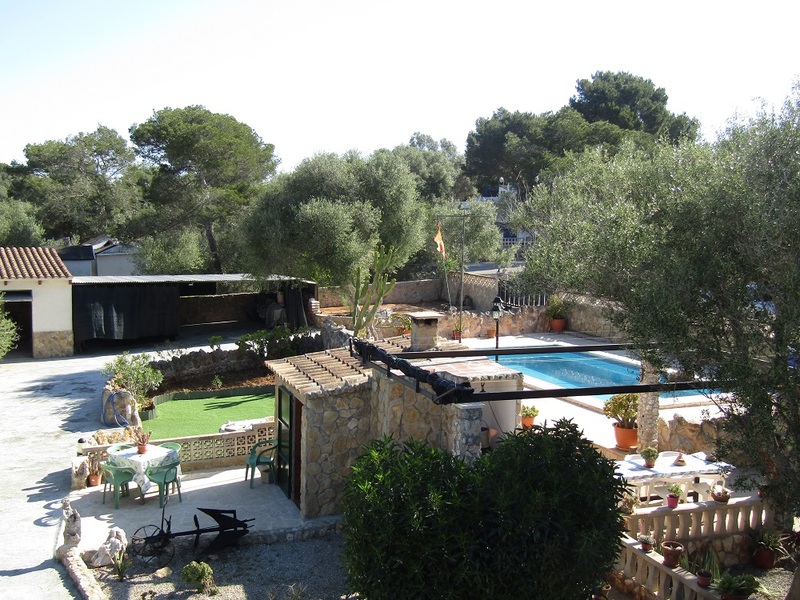 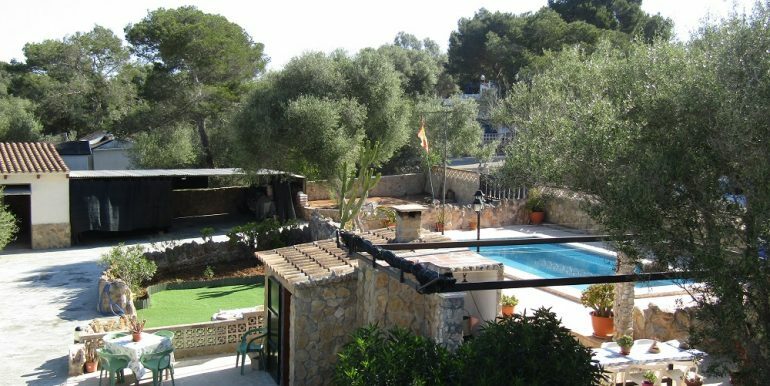 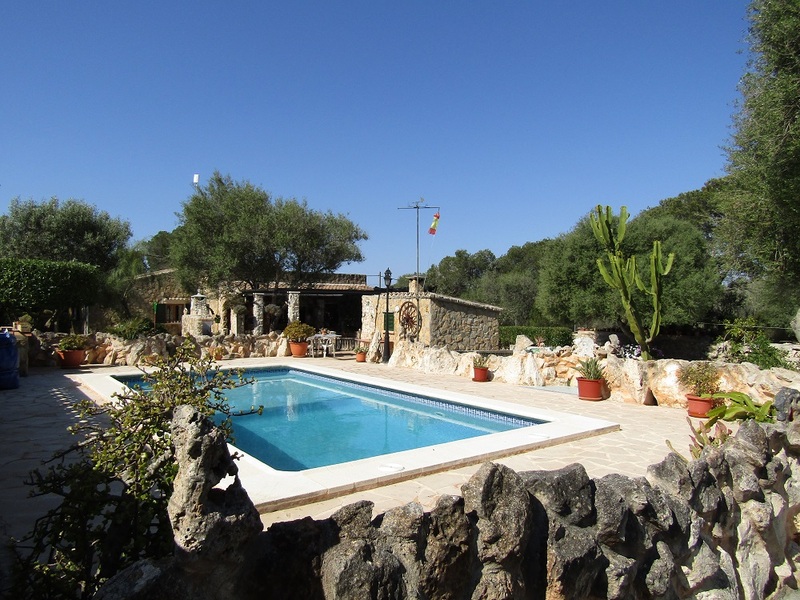 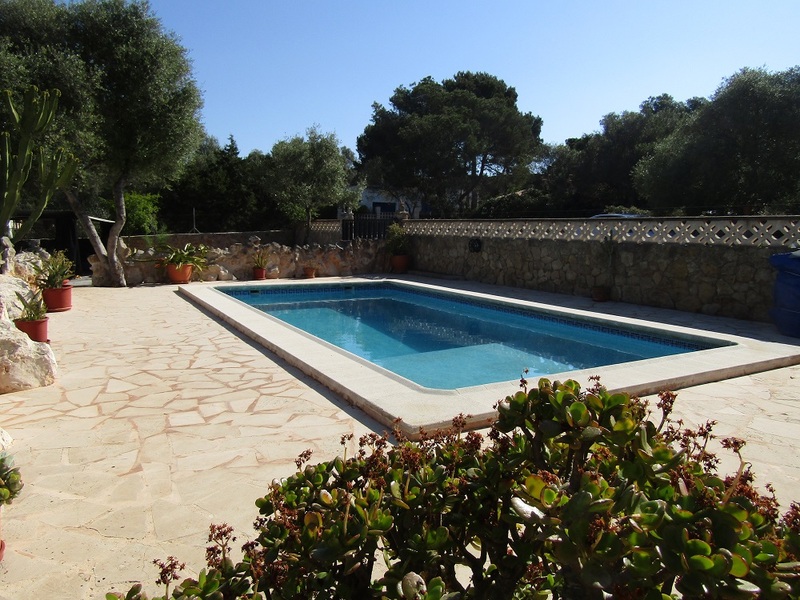 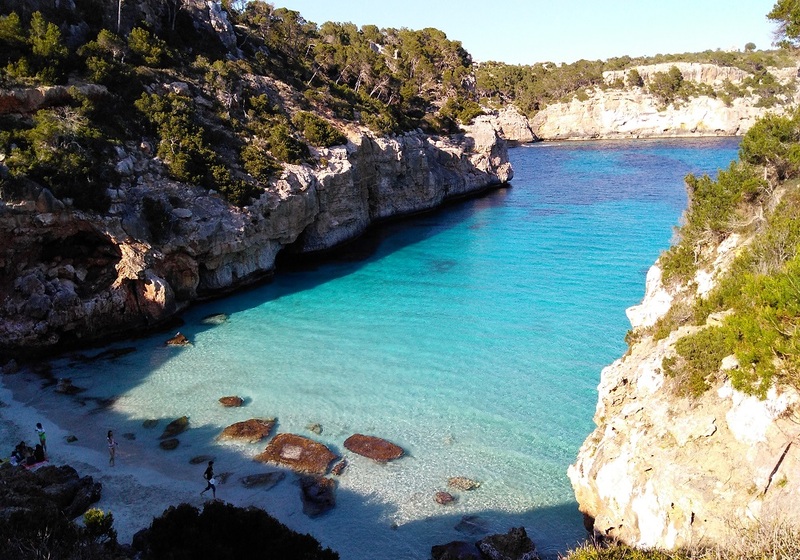 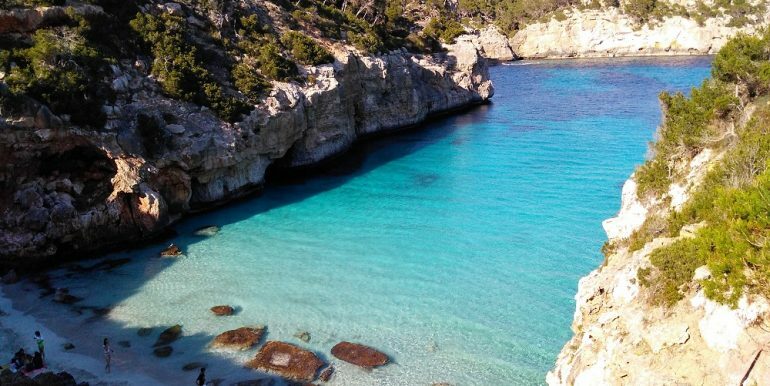 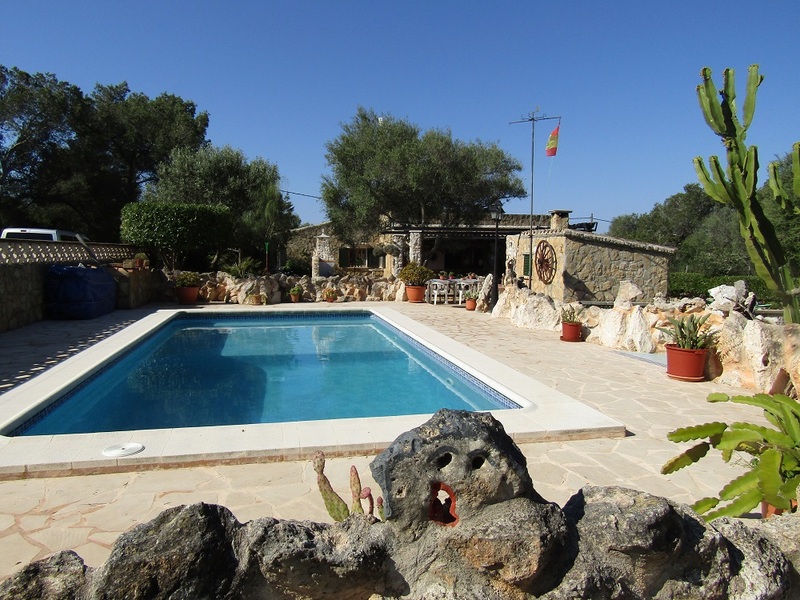 This chalet with swimming pool is located in the hidden gem of Mallorca called S’Almunia, near Cala Llombards and the beautiful Calo de Moro in the municipal district of Santanyi, some 5 minutes walk from the beach. 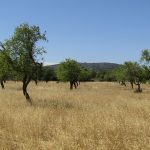 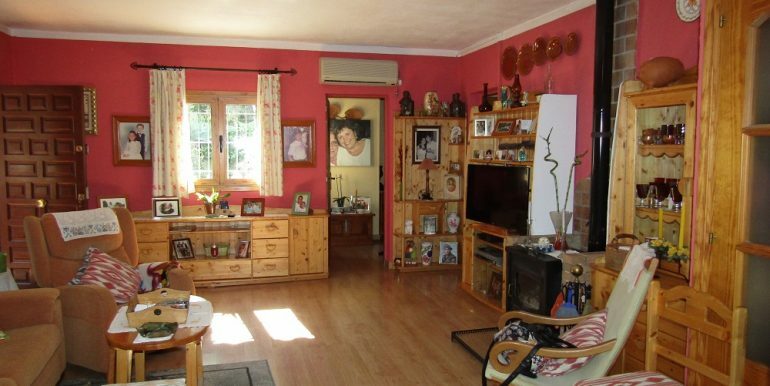 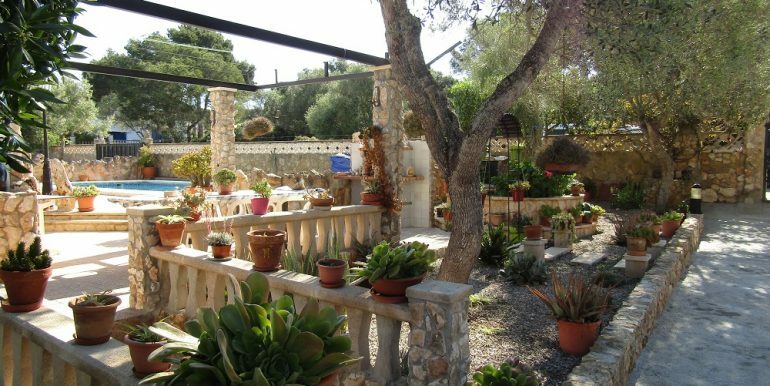 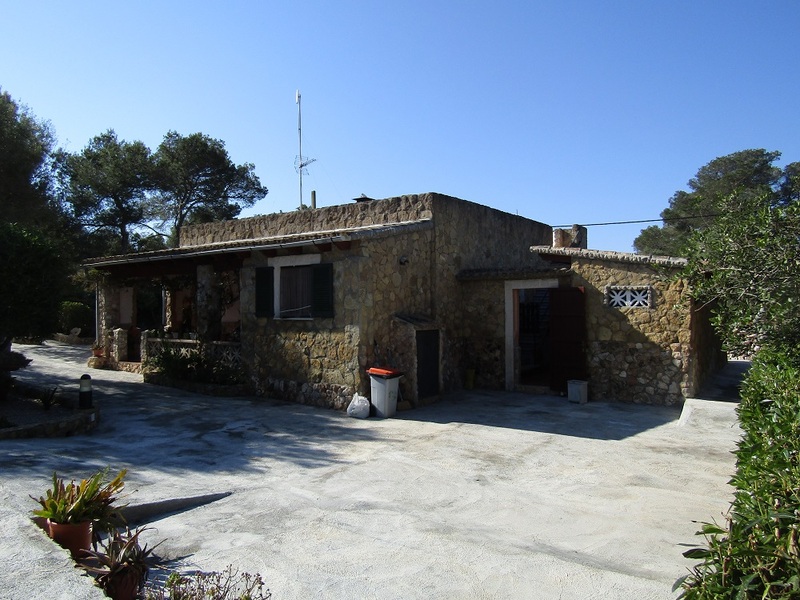 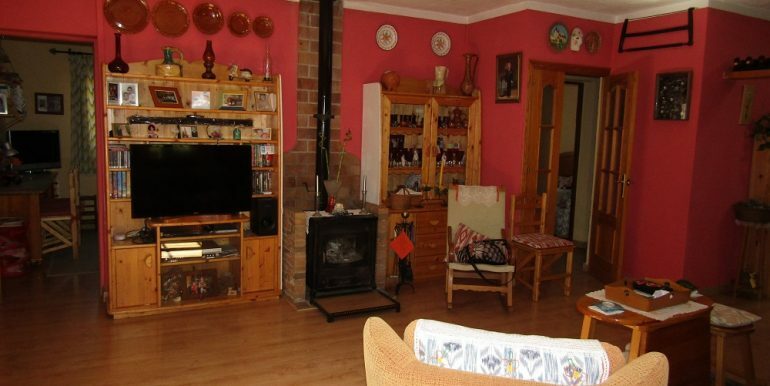 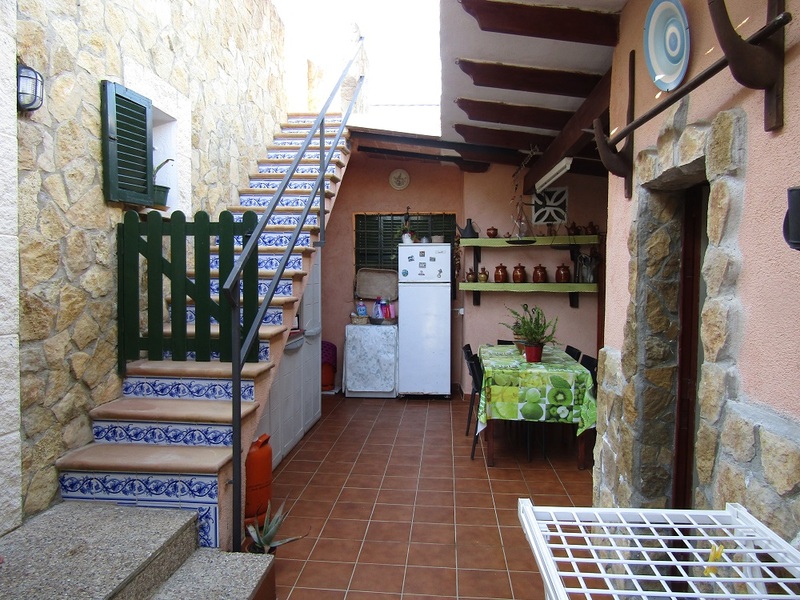 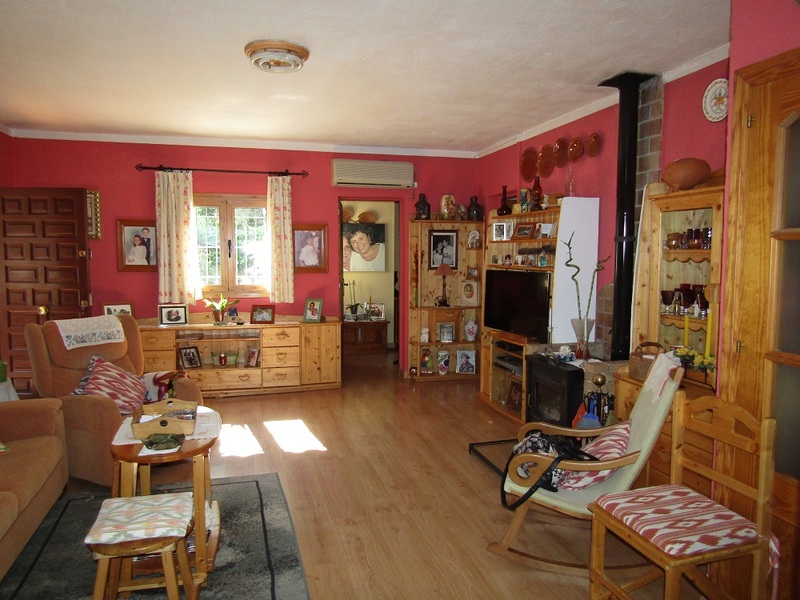 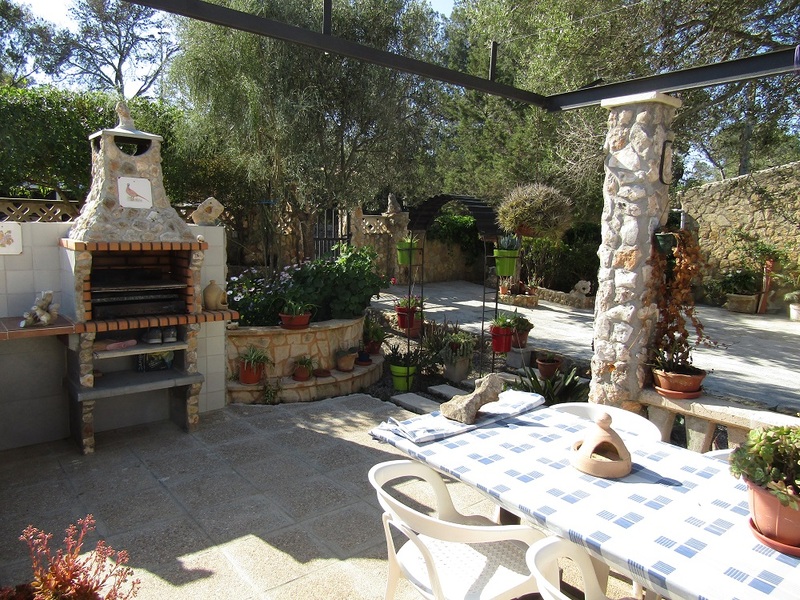 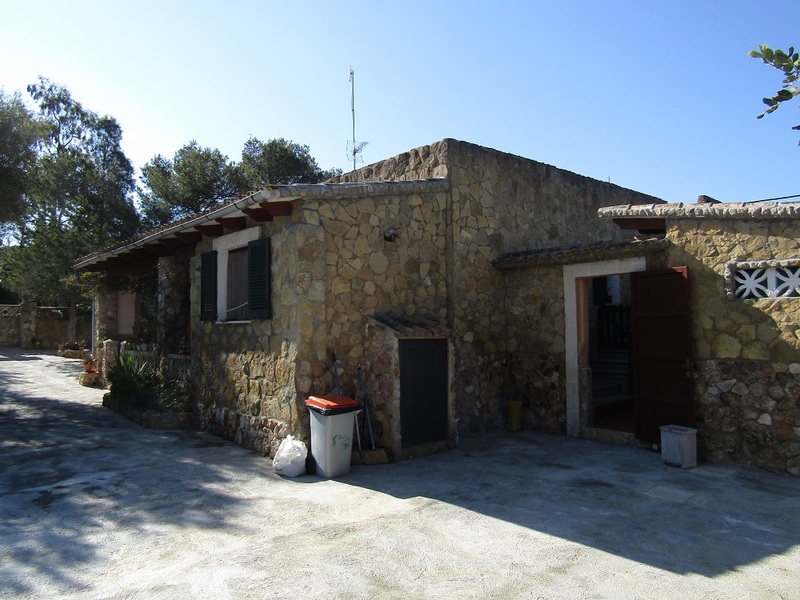 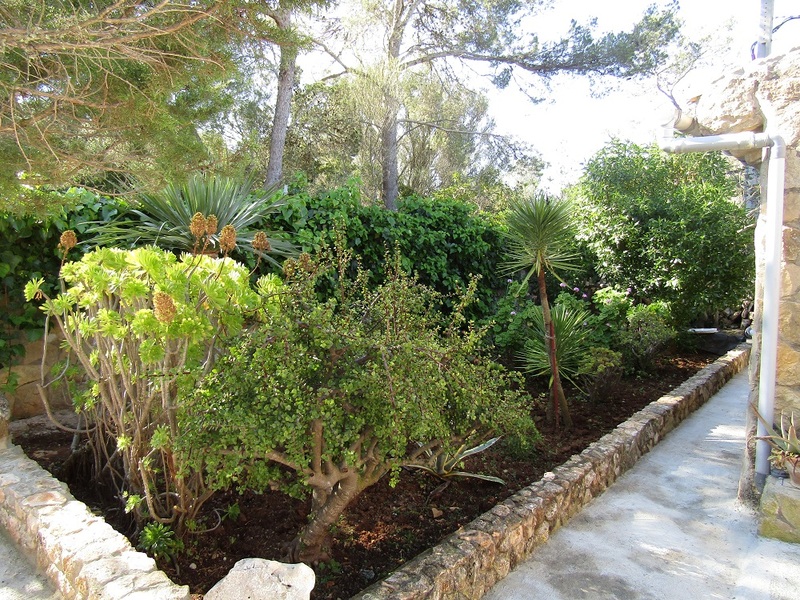 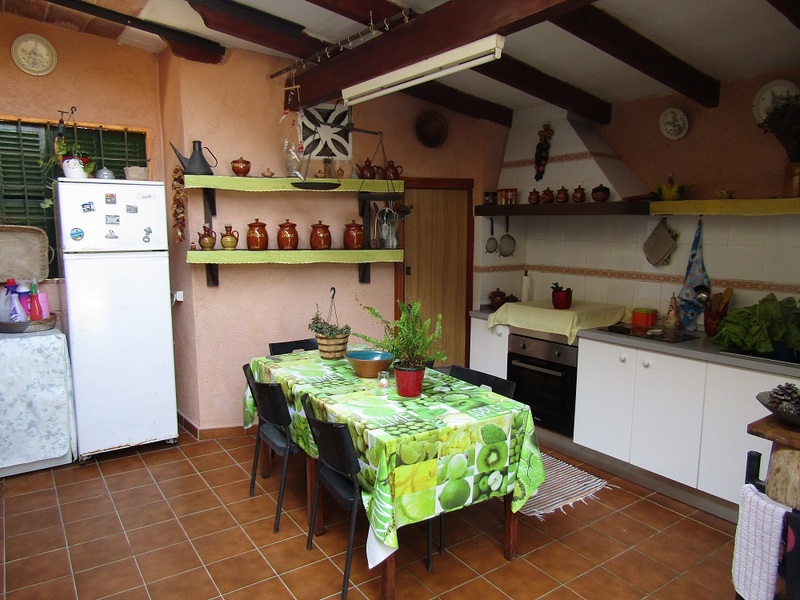 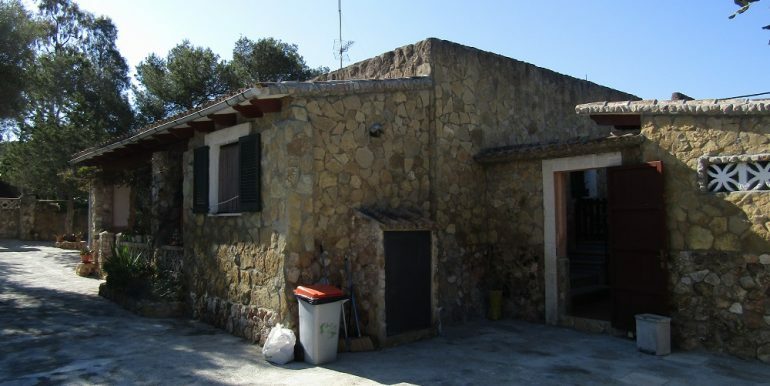 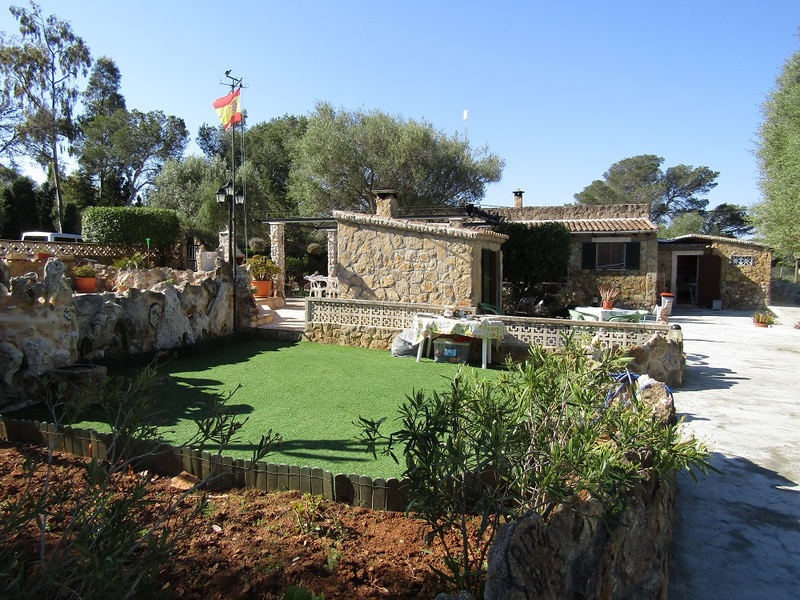 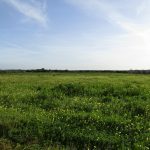 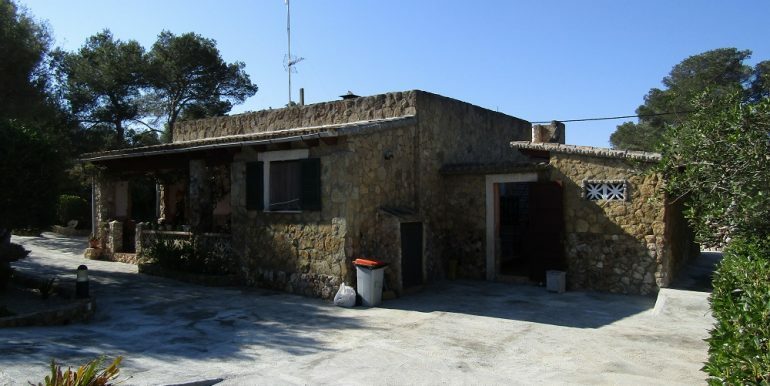 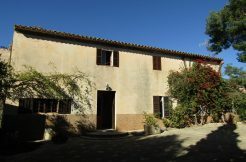 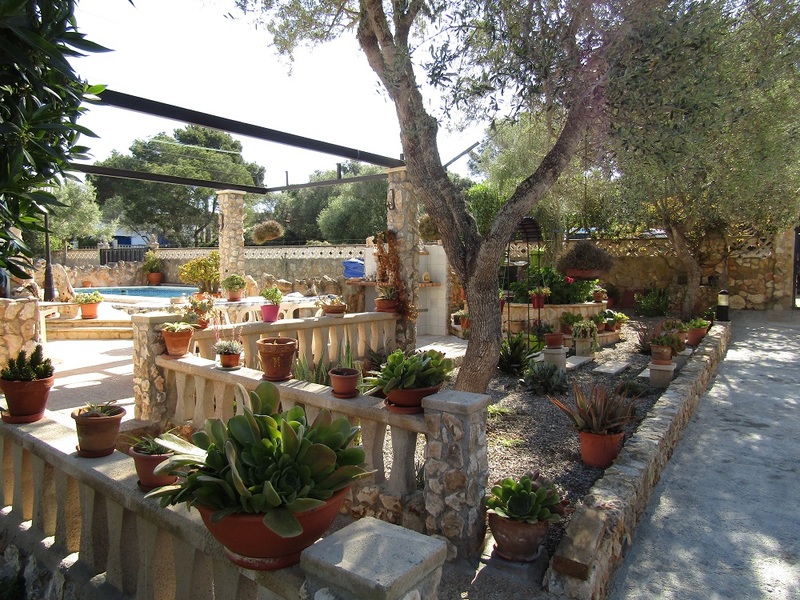 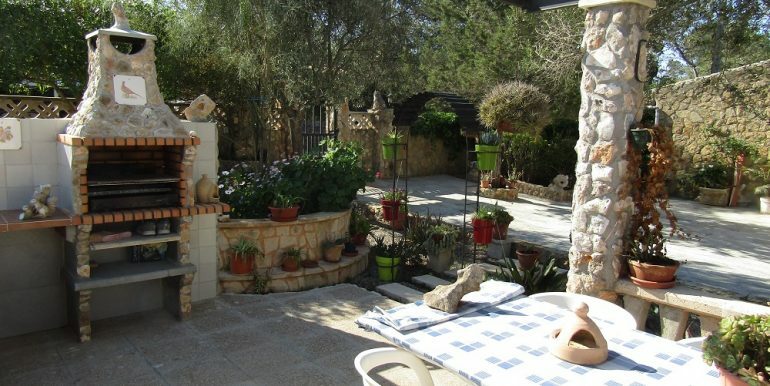 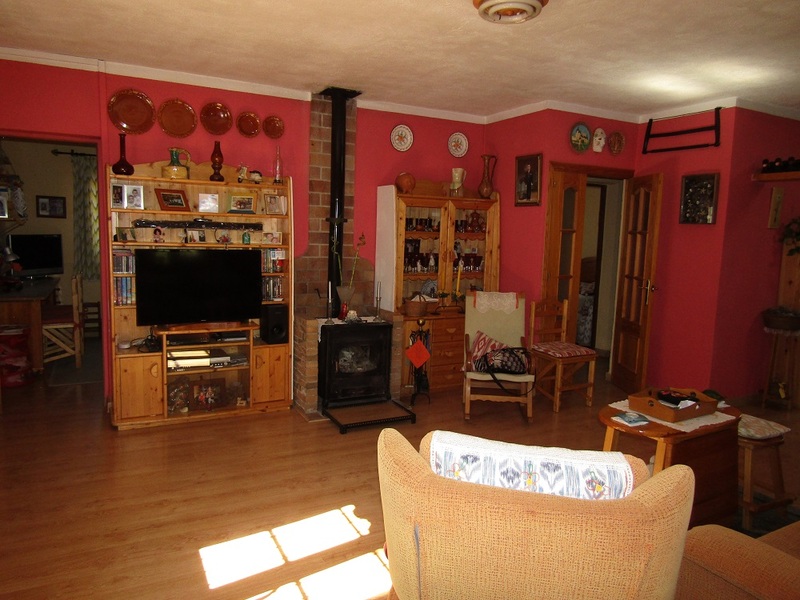 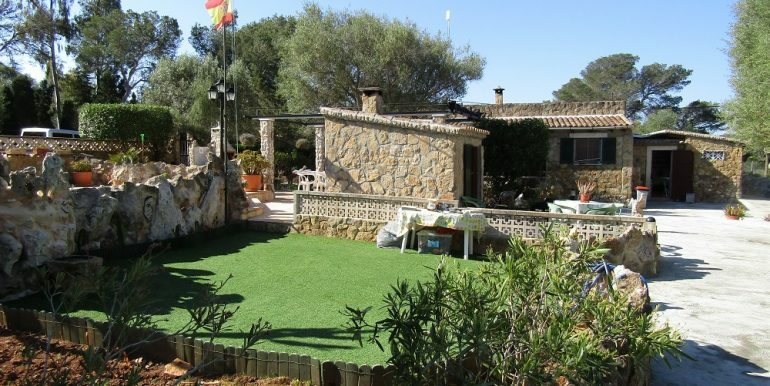 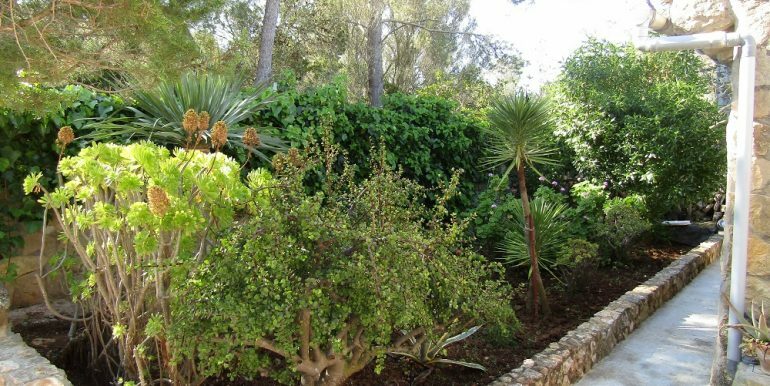 It goes without saying that this property is for someone looking to spend their time in total tranquility surrounded by breathtaking nature, situated in a quiet residential area it could be used as a residence or as investment, there are similar properties in the area used for holiday rentals. 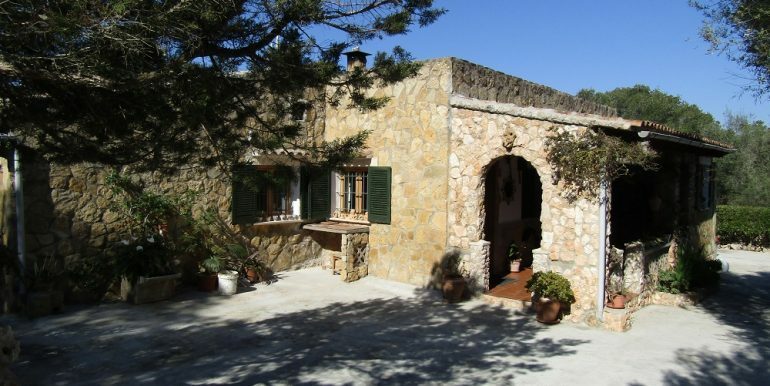 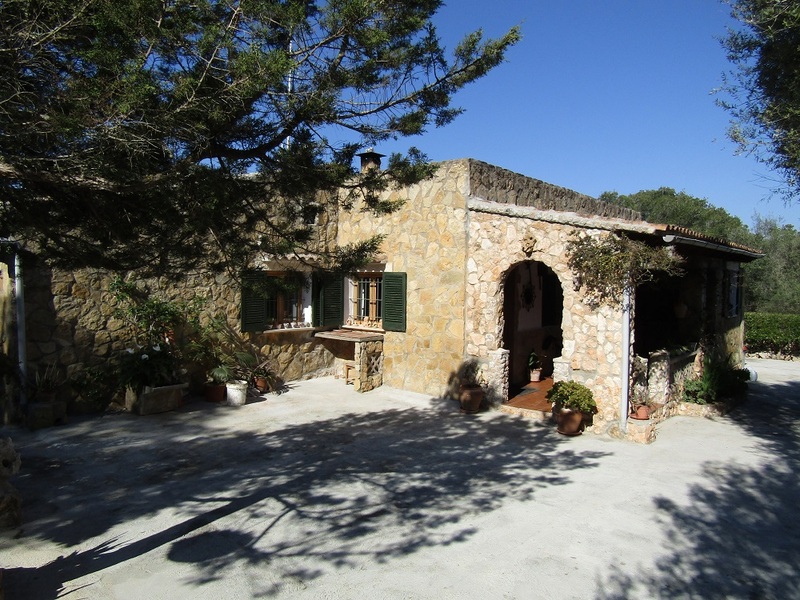 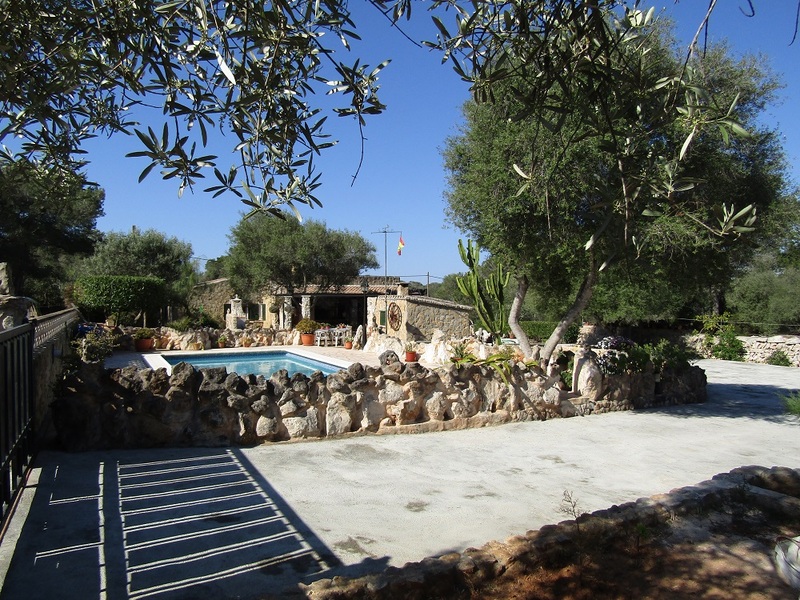 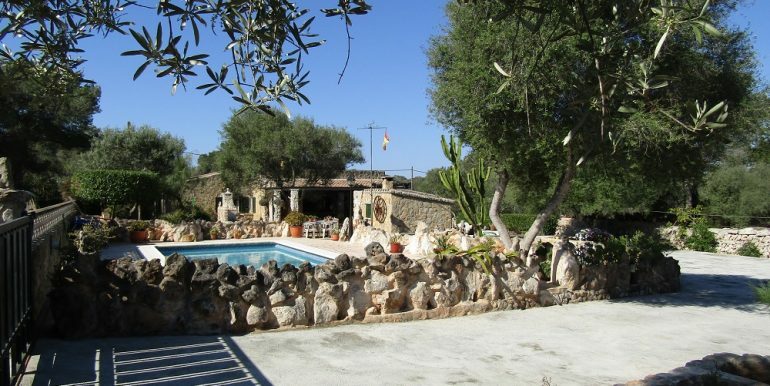 The chalet is a stone lined structure typical in the rural areas of Mallorca. 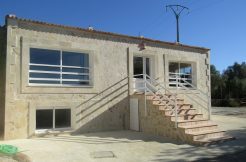 On a land of 1.256m2 the house consists of 4 bedrooms and 1 extra room used as an office, 3 bathrooms, large living/dining room, kitchen and another outdoor kitchen in the patio, pantry, washing room, swimming pool with deck, rooftop terrace, barbecue with sitting area, garden, garage, tool shed. 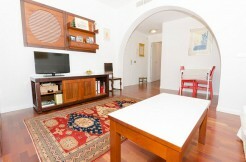 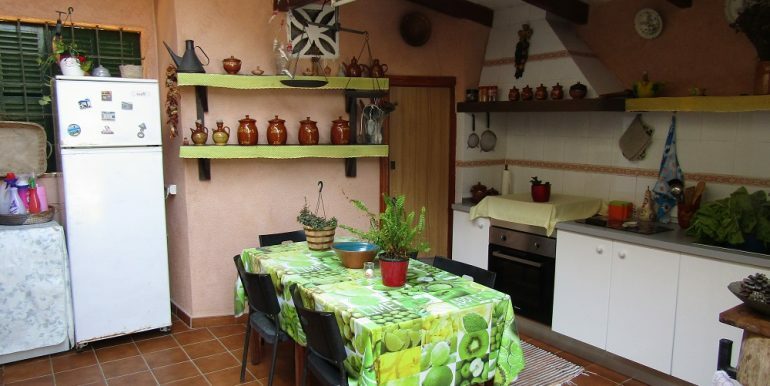 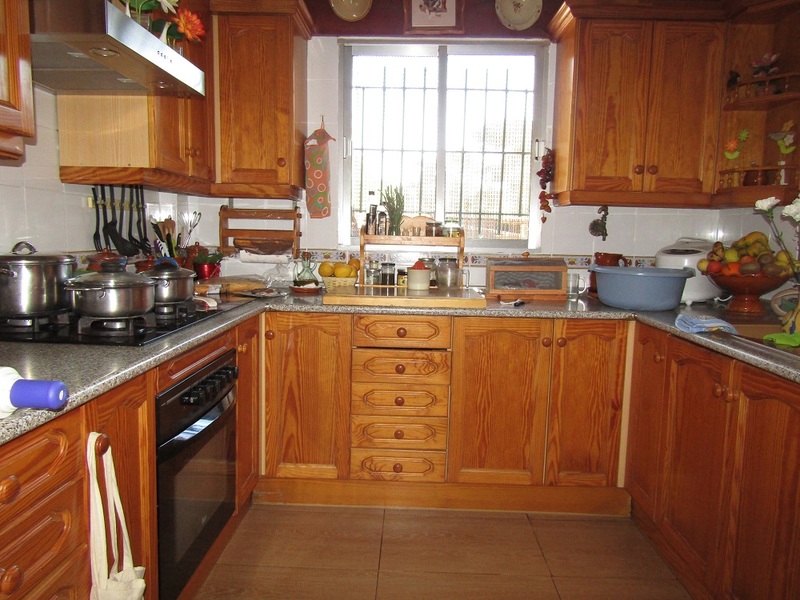 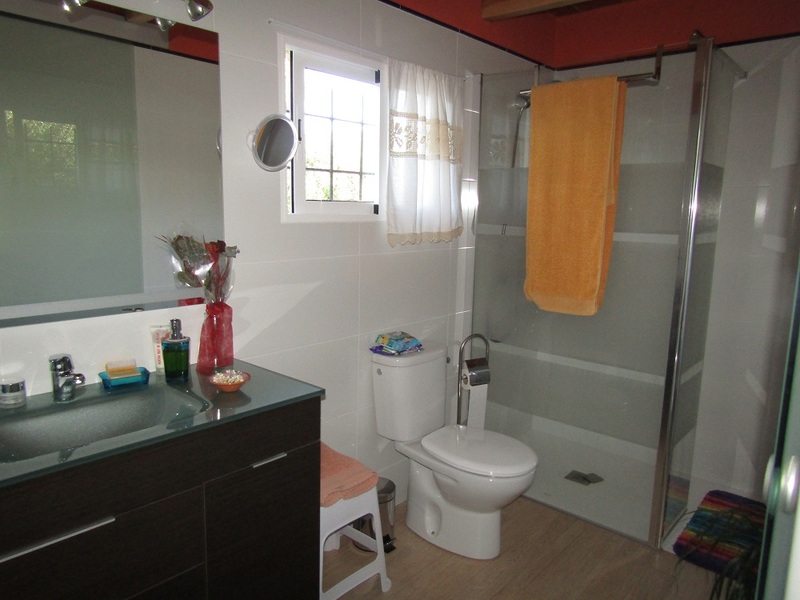 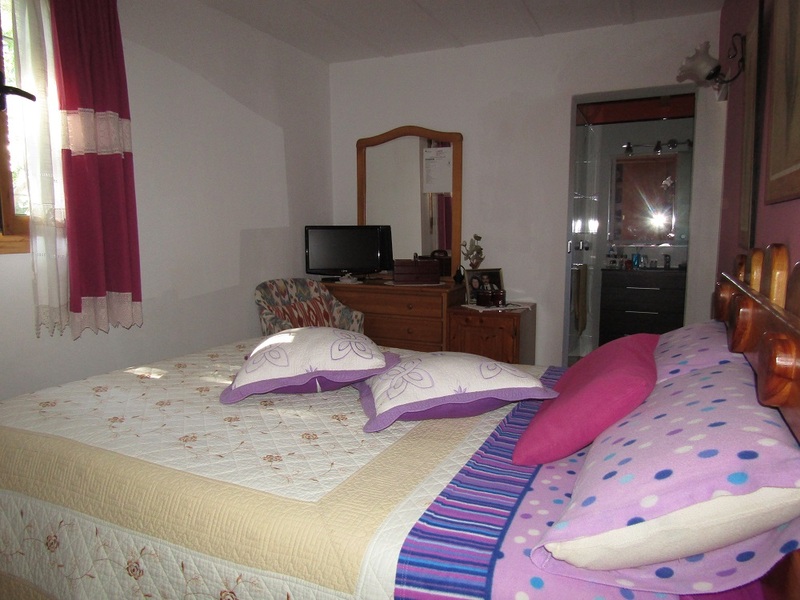 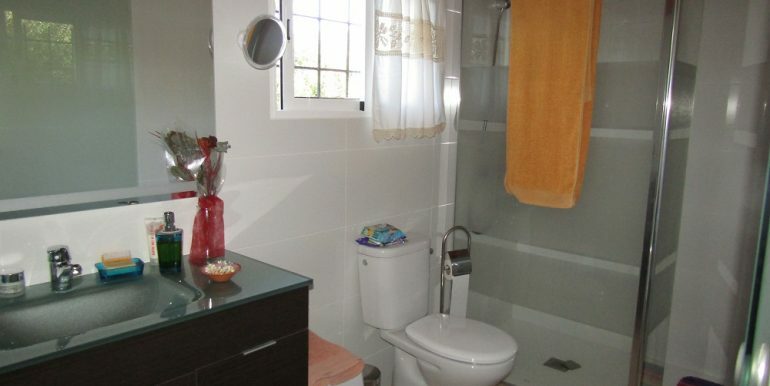 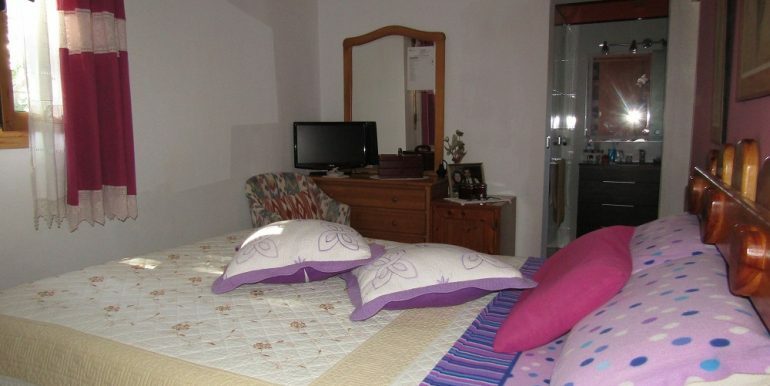 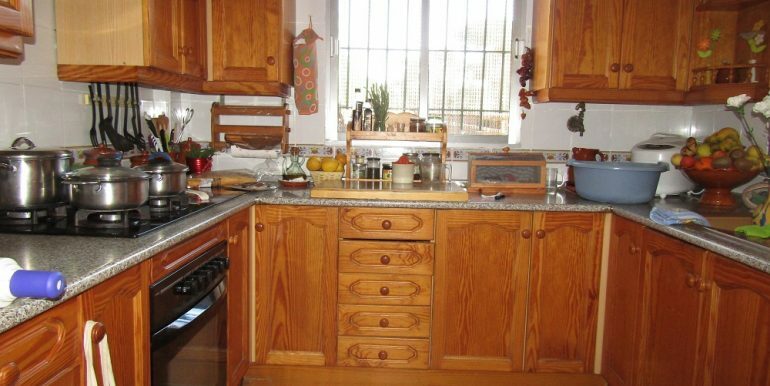 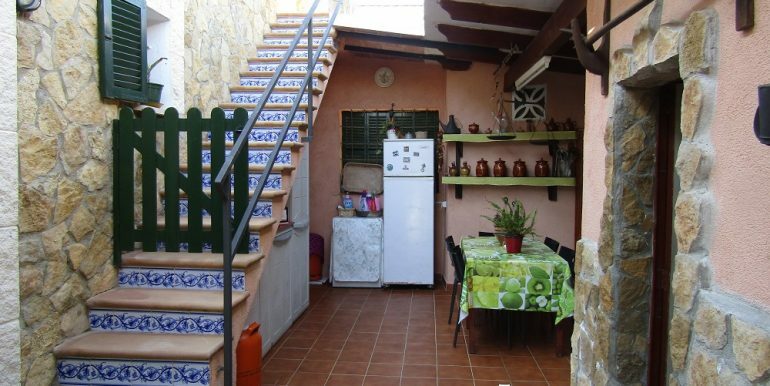 The house is available completely furnished and equipped.